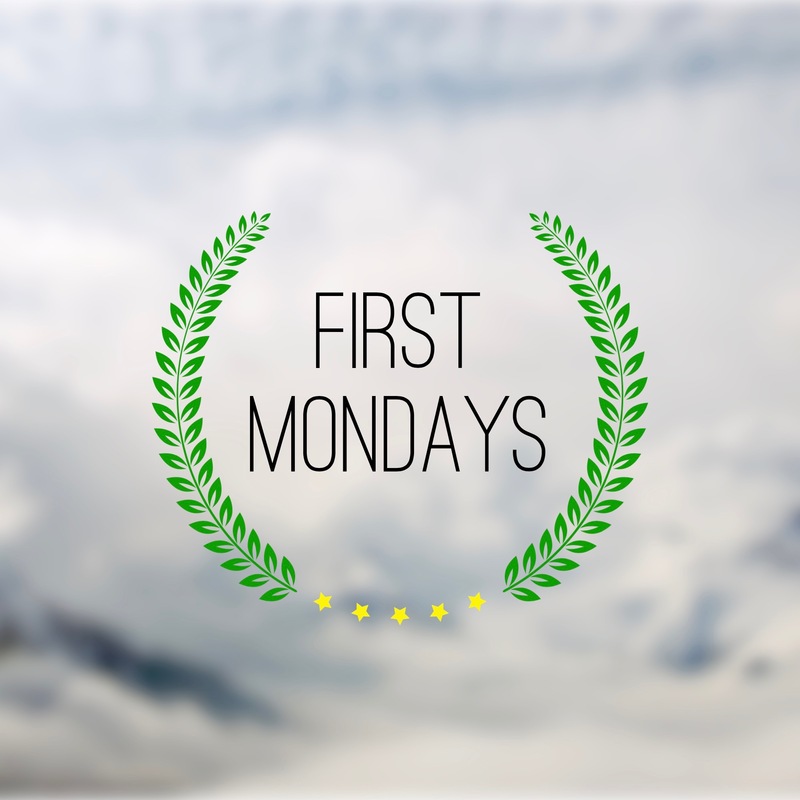 For the first-ever First Mondays live show, we traveled to the University of Michigan (go Blue), where we were joined by alumna Leah Litman. From Ann Arbor, we ring in the November sitting, which we think is somewhat more exciting than the popular coverage might have you believe. But before we do that, we discuss the important stuff: expensive sandwiches, factual errors by the Supreme Court, and the latest round of the travel-ban litigation, including the possibility of certiorari before judgment (and what that is). We also break down the cert grants in United States v. Microsoft, Dahda v. United States, Ohio v. American Express Co. and Currier v. Virginia. We then take a deep dive into a couple of cases from the first week of the November sitting: Artis v. District of Columbia, a fun case about time limits (trust us), and Wilson v. Sellers, about … well, it’s complicated, but Leah delivers a habeas master class that is not to be missed.